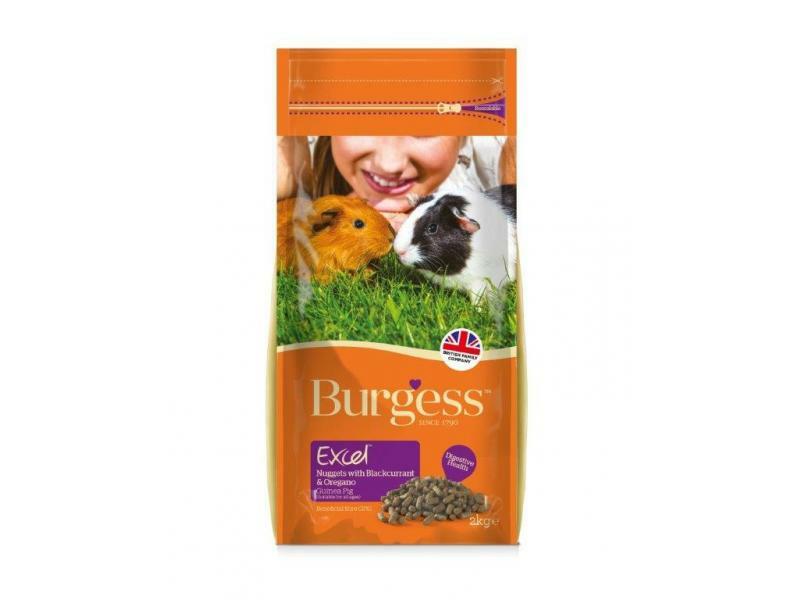 Burgess Excel Tasty Nuggets Blackcurrant & Oregano is a tasty, complementary food for guinea pigs which is high in fibre, Vitamin C and rich in nutrients. The Tasty Nuggets range for Guinea Pigs became so popular that they added this Blackcurrant and Oregano variety which is sure to keep your pets happy. There are currently no questions for Burgess Excel Tasty Nuggets Blackcurrant & Oregano Guinea Pig Food - be the first to ask one!